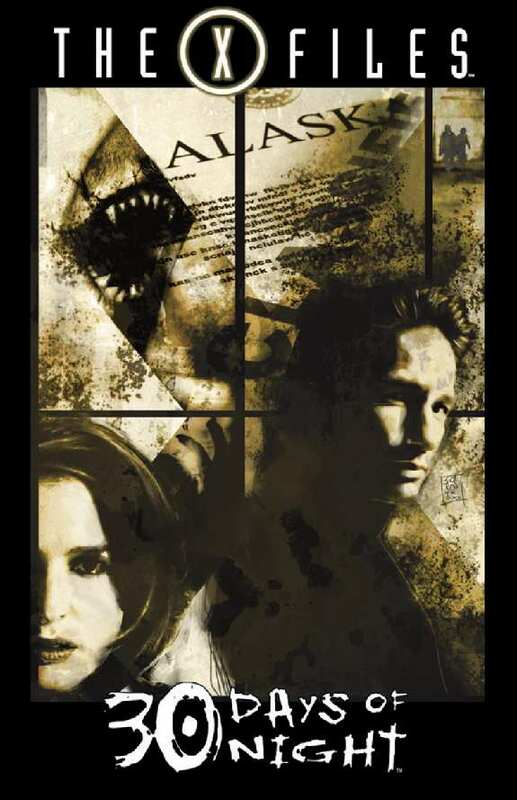 Written by “30 Days of Night” co-creator Steve Niles and Adam Jones, guitarist for the band Tool, the six-issue series will send FBI Agents Mulder and Scully to Alaska just in time for the long season of darkness to take over the region. While investigating a strange murder, the pair discove that all is not what it seems in the case. Veteran artist Tom Mandrake (“The Spectre”) will provide interior art for the series, which pairs DC’s Wildstorm imprint with “30 Days” publishers IDW Publishing. Wildstorm has provided Splash Page readers with the first, exclusive look at the standard cover to the series, created by Andrea Sorrentino. Variant covers by Tom Mandrake and Sam Kieth (“The Maxx”) will also be available. It will be interesting to see how Mulder and Scully take on the Vampires of Barrow. Can’t wait to see Sam Keith’s cover. I love The Maxx. Has the X-Files had its day though? Bloody-Disgusting has revealed the full cast for the upcoming straight-to-DVD sequel of 30 Days of Night, entitled 30 Days of Night: Dark Days. Rhys Coiro (Entourage) will play a lead character while Mia Kirschner (The Black Dahlia) will play the lead vampire, Lilith. Harold Perrineau (Lost, 28 Weeks Later), Kiele Sanchez (A Perfect Getaway), Diora Baird (Night of the Demons, Stan Helsing) and Monica Ganderton also star in the film. The site has also received the first plot synopsis, which you can read below. Production started today on the film, but it wasn’t quite clear when the DVD would be set for release. Steve Niles’ 30 Days of Night: Dark Days, the sequel to his hit vampires-in-Alaska comic book series 30 Days of Night, is by courtesy of Niles and writer-director Ben Ketai. Universal Pictures has acquired Criminal Macabre, the Dark Horse Entertainment comicbook miniseries created by Steve Niles (30 Days of Night) according to Bloody Disgusting. Kyle Ward has been set to write the script. The story centers around a supernatural detective who doubles as hitman, taking out all the vampires, ghosts and other unsavory monsters who live among humans, hiding in the shadows by day and emerging at night. It is a comic that I always hear good things from, but have never actually read. It all sounds like things we have seen before. Have you read it? Is it and good and would it work as a film? As you can see from the cover above, Thomas Jane, has posed for many of the covers as the main character, Cal McDonald. The question is will he be cast in the film in the lead role? 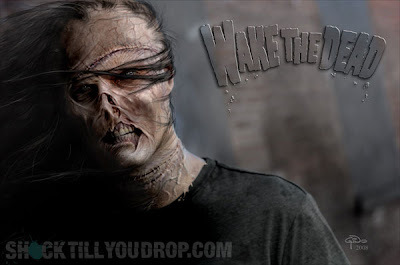 Writer Steve Niles (30 Days of Night, Epilogue) gave ShockTillYouDrop.com a look at one of the conceptual pieces from the upcoming feature film adaptation of his graphic novel Wake the Dead. 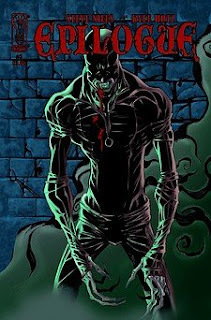 Wake the Dead, a modern-day Frankenstein story, was published as a mini-series by IDW. Russell and Hart came aboard the project in May (first details). I mentioned a while ago how Steve Niles (30 Days of Night) new comic book, Epilogue, would make a good movie. Well Steve has been talking to MTV about it and he thinks it would make a good TV show. Ethan Smart has a wife and two kids, until his family is attacked by vampires. He barely escapes and becomes a vampire himself, but like a certain serial killer on HBO’s rival network, he has a code -– he’ll only feed off people who hurt other people. Since Smart is more of a crime-fighter, he’s less Blade and more Batman -– “if you can imagine Batman ramped up to the 100th degree,” Niles said. And for HBO’s purposes, “He’s more like the Crow than True Blood,” Niles said. Furthermore, Smart’s not that close to the other vamps’ trail — “he doesn’t even know where to start,” explained Niles -– so the vampirism angle is more background than foreground. What do you think about the sound of that? 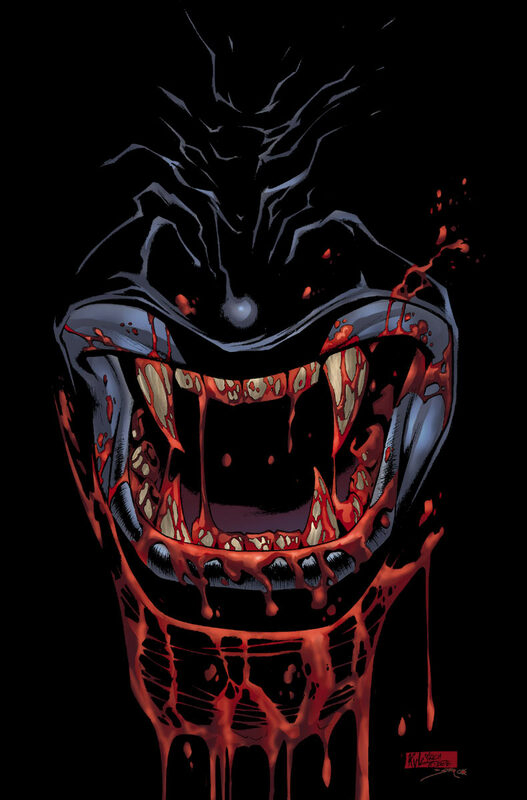 Epilogue – Steve Niles super vampire comic that would make a great movie. This is the first in a semi-regular feature where I look at a comic that is crying out to be a movie (I’ll try and do the same with some books and things). This one is called Epilogue and is by Steven Niles (30 Days of Night) and Kyle Hotz. Niles describes it like this. Just letting you know of this if you haven’t already. Keep watching for more news on this as it will no doubt become a screenplay somewhere down the line. What do you think of the story? Could it work as a movie? 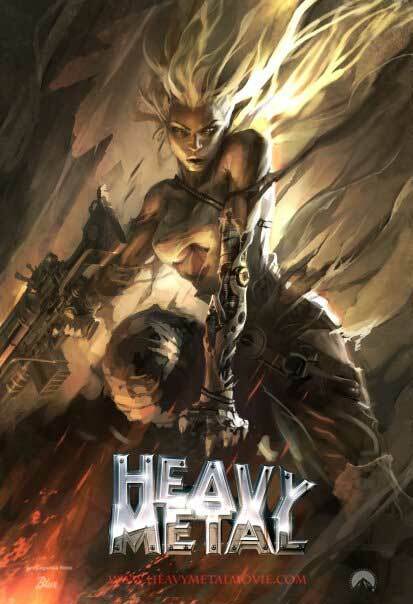 Have you read the comic? What are your thoughts on it?